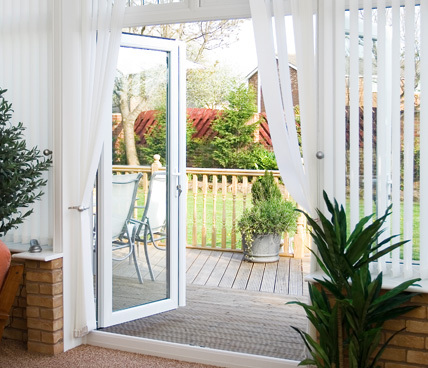 Add some style and elegance to your home with Signature's inviting French doors. 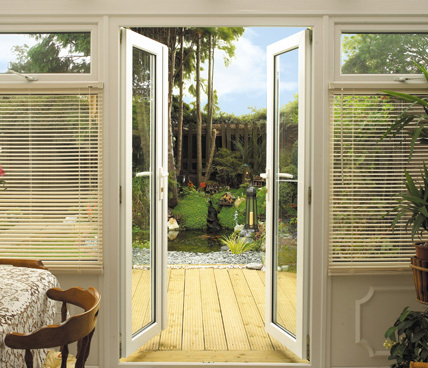 French doors are classy styled doors that create a warm welcome to your home. 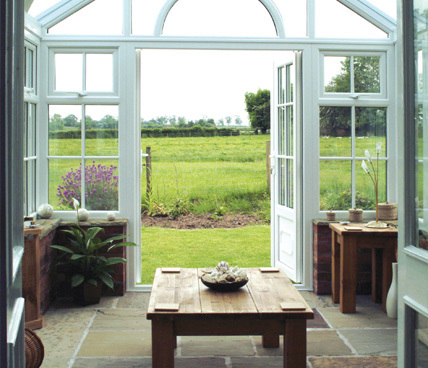 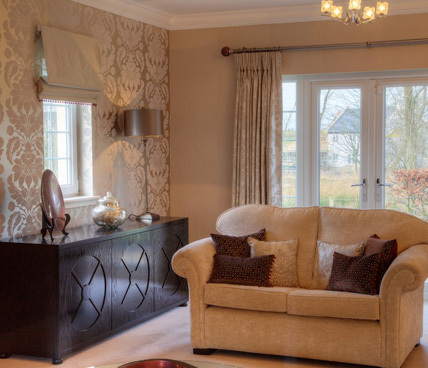 Both inviting to gaze out of or admire in, French doors are perfect for any home. 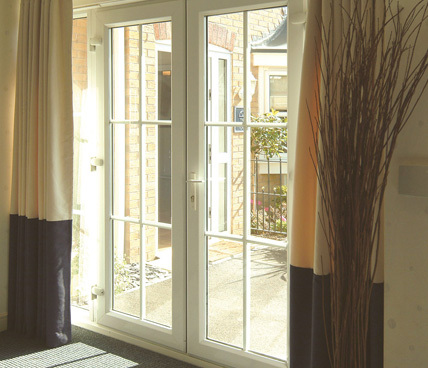 French doors are composed of mostly glass, inviting in natural light through the vast amount of glazing present in Signature's French doors. 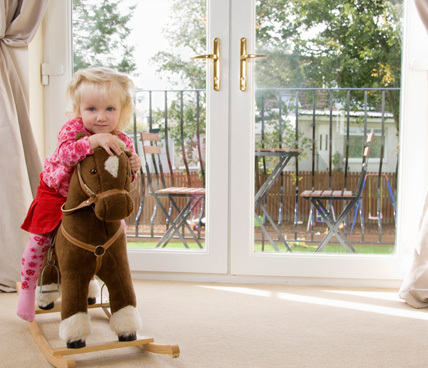 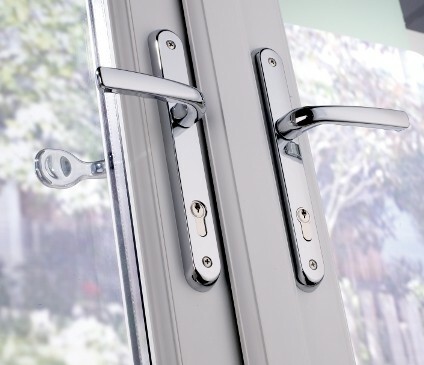 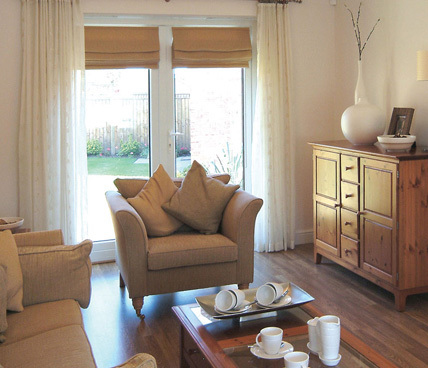 For added security our French Doors contain all of the security measures of our windows and undergo extreme testing to ensure they are as safe as possible to keep your home secure. 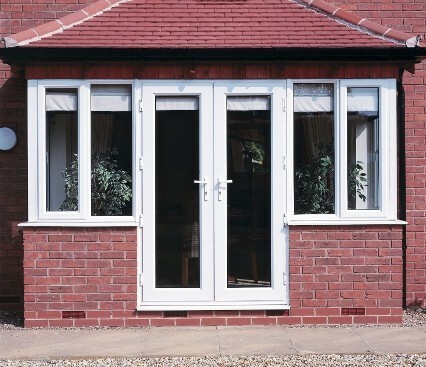 Please feel free to view our gallery of French doors to admire their elegance and class.